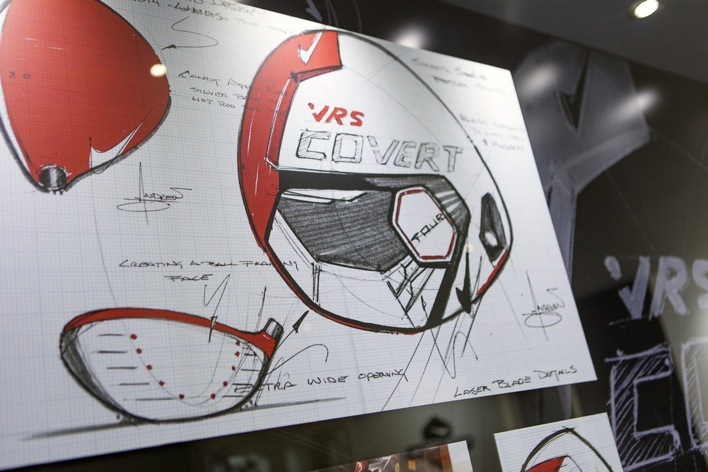 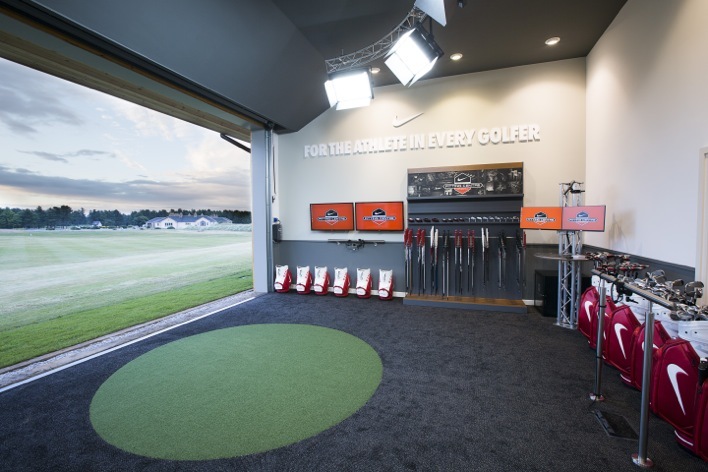 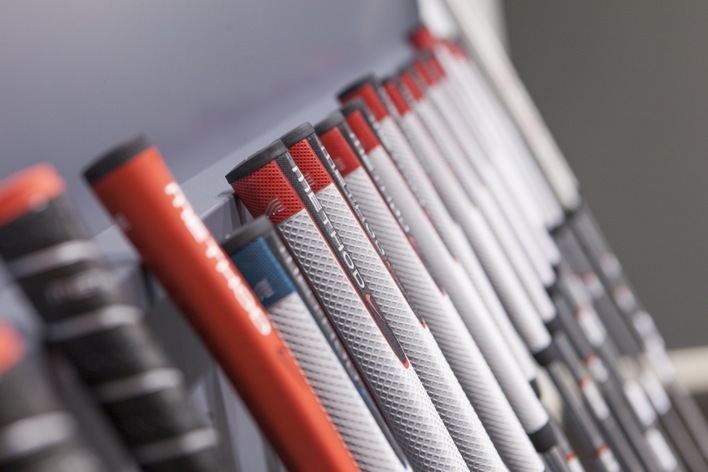 Today, Nike Golf announced the opening of their first Performance Fitting Center. 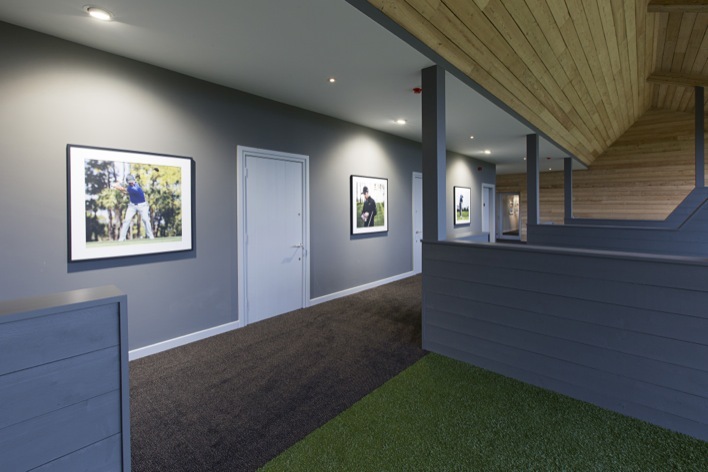 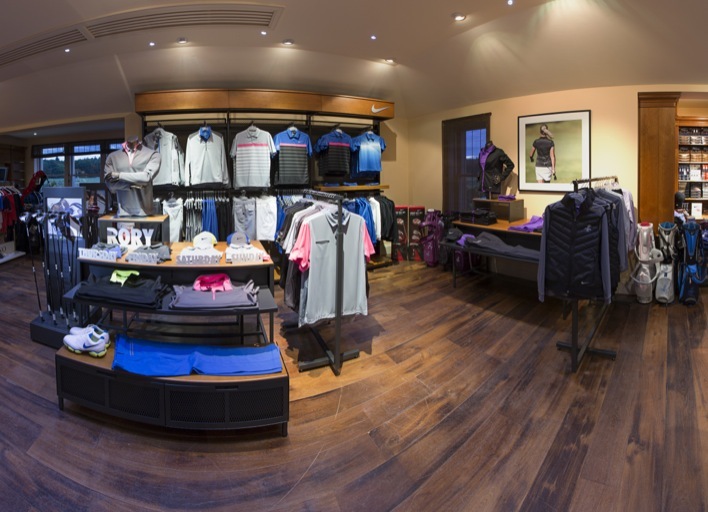 Located in at Archerfield Links in Edinburgh, Scotland, the facility opened today with the help of Nike athlete Rory McIlroy. 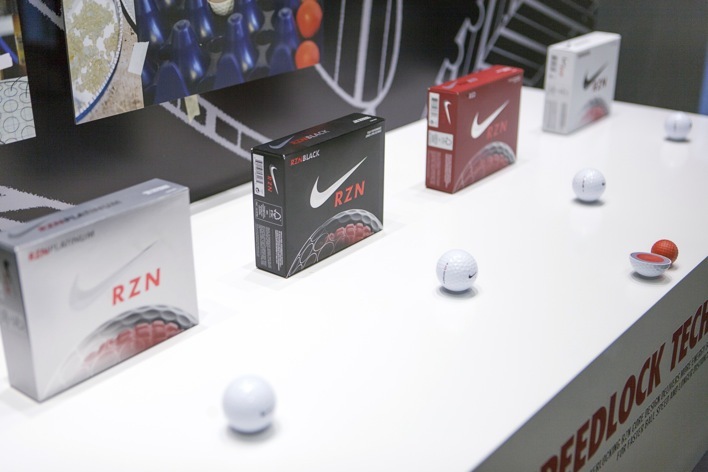 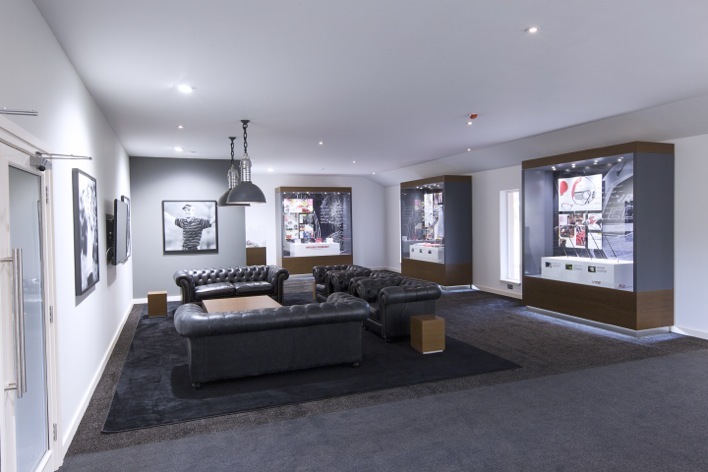 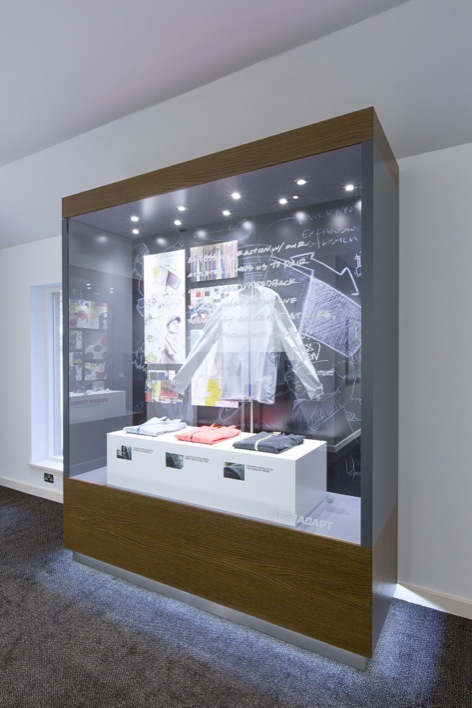 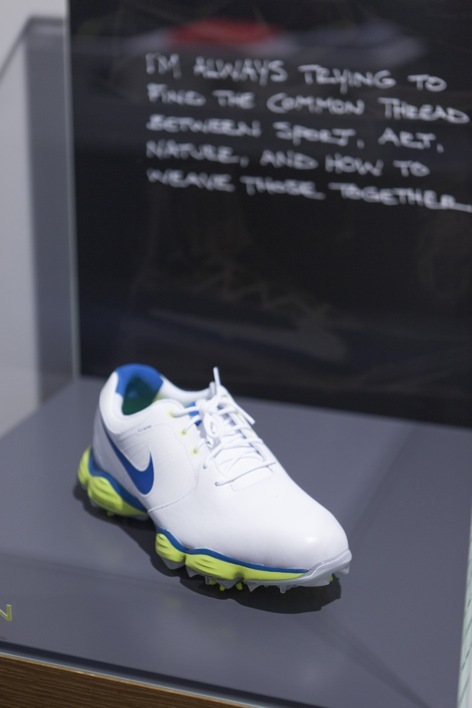 The facility is a first for Nike and will provide golfers of all level a full range of product, technology and fitting experiences similar to what’s offered to their professional athletes. 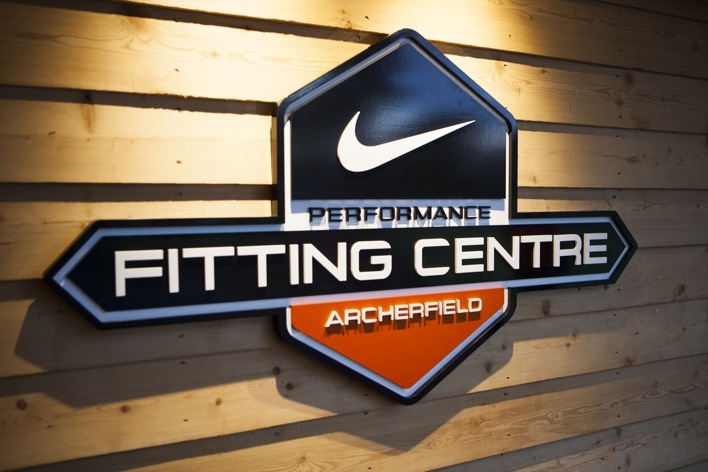 In addition to the product offering, golfers will have access to members of Nike’s Swoosh Staff at Archerfield’s elite coaching panel, including former Ryder Cup player Andrew Coltart and leading European Tour coach Gary Nicol. 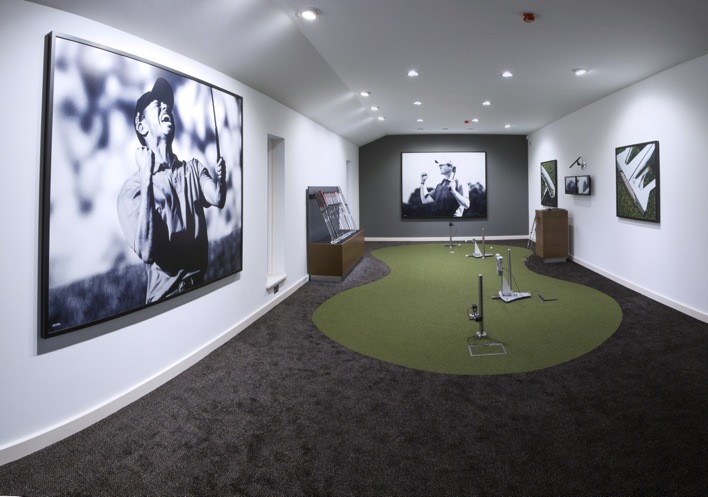 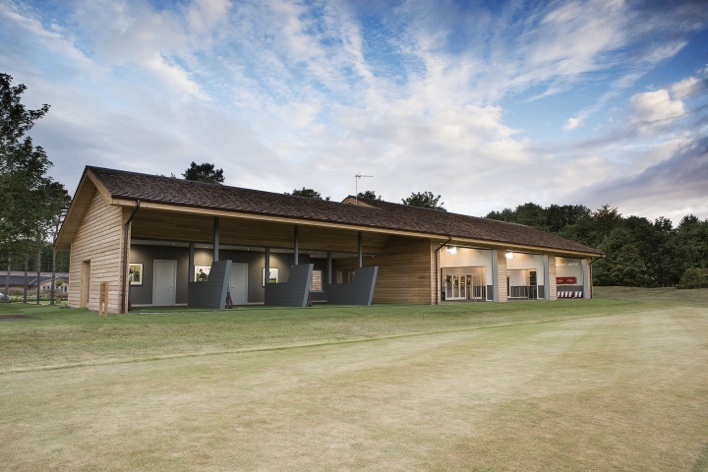 Several packages will be available, including a three-day stay at the luxury club that will see them embarking on a full club and ball fitting, game-assessment, physical fitness consultation and a playing lesson on either the Fidra or Dirleton Links. 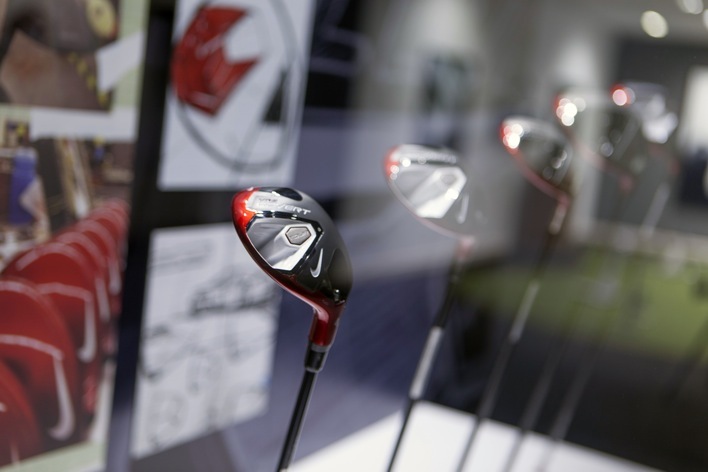 For more information on the Nike Performance Fitting Center, head over to Nike, Inc.